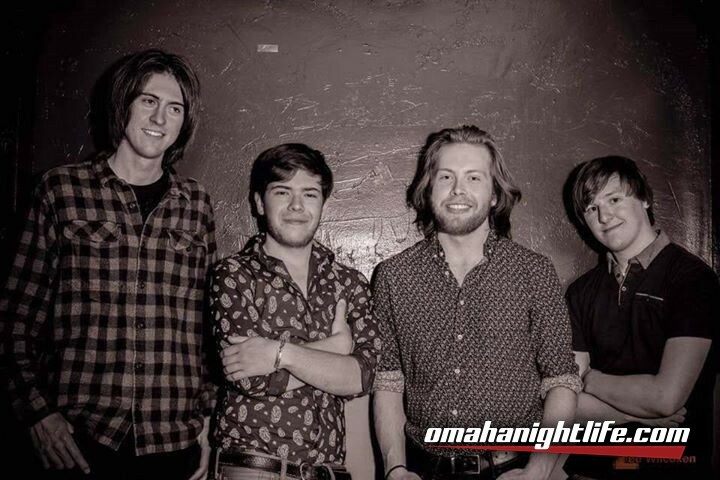 Middle Folk is a folk-rock/Americana band from Omaha, NE, featuring brothers Ben and Jack McLaughlin, Lukas Olson, and Erik Shouse. Their storytelling lyrics, harmonies, and organic instrumentation create a colorful sonic picture that is showcased at every live show and especially on their first record, entitled Middle Folk. Daisy Distraction is an indie rock band from Omaha, NE that pulls from elements of jazz fusion, post rock, and indie pop. Their first album, For Anna, was released on August 1st, 2017 and can be found on all streaming services. The band is comprised of multi instrumentalists and vocalists Erin Mitchell, John Staples, and Neil Osborn who are all working on writing their next release.